I realized I haven't done any hair tutorial for a long time so here is an easy yet really dainty hairstyle! 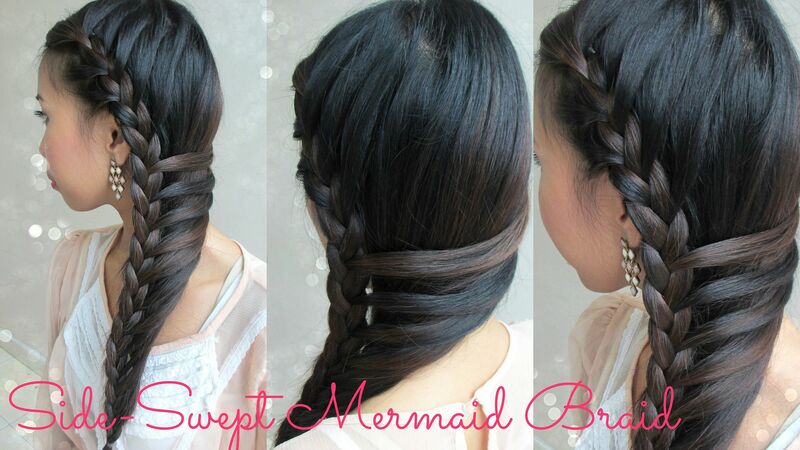 I don't know exactly how to call this braid but it's just basically a combination of French Braid and Mermaid Braid. 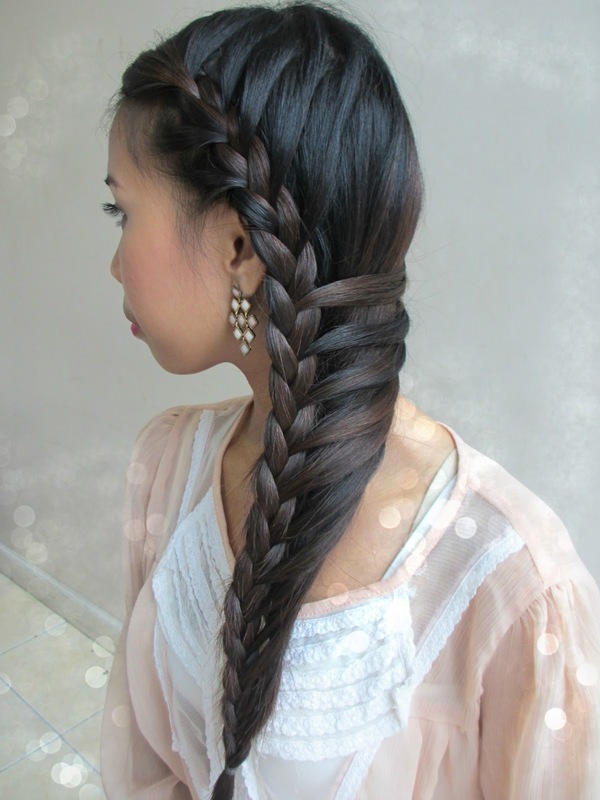 This hairstyle is really easy! I was surprised that the raw video I had to edit for the video tutorial was not longer than 5 minutes. 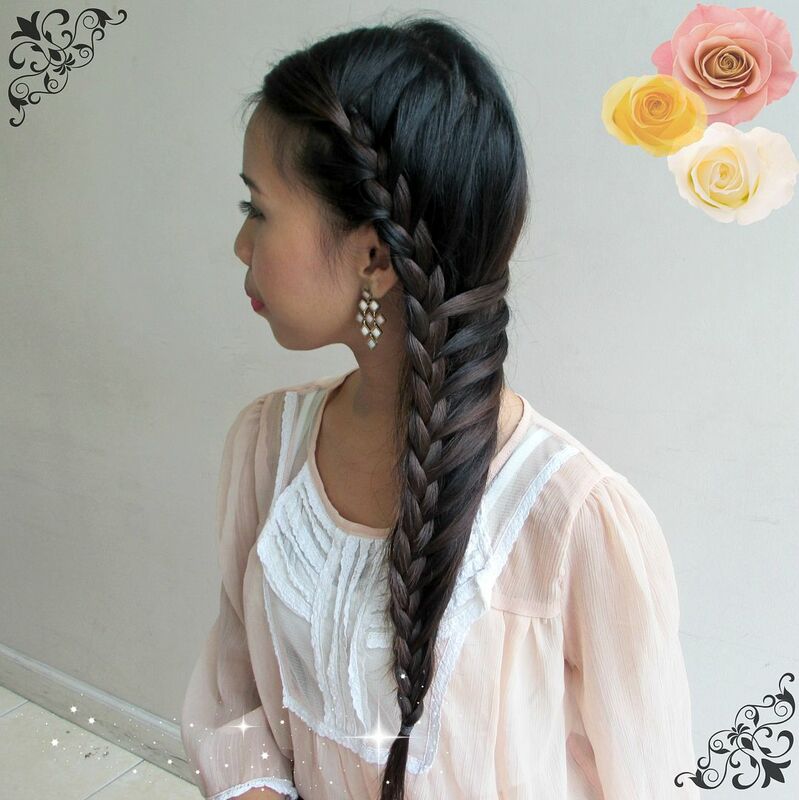 Perfect hairstyle if you are rushing yet still want to look good. I hope you like this hairstyle.  Please let me know what you think by leaving a comment below!